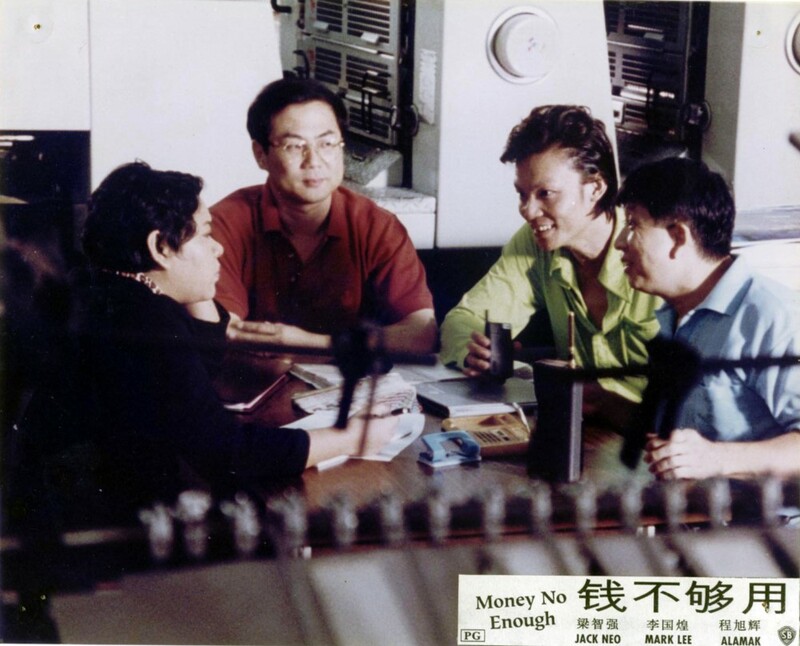 Money No Enough tells the story of the financial predicament of three friends from different backgrounds. Chew (Jack Neo), a Chinese-educated middle manager who is passed over for promotion because of his lack of paper qualifications. He quits his job but is left with a mountain of unpaid household bills and the threat of bankruptcy. 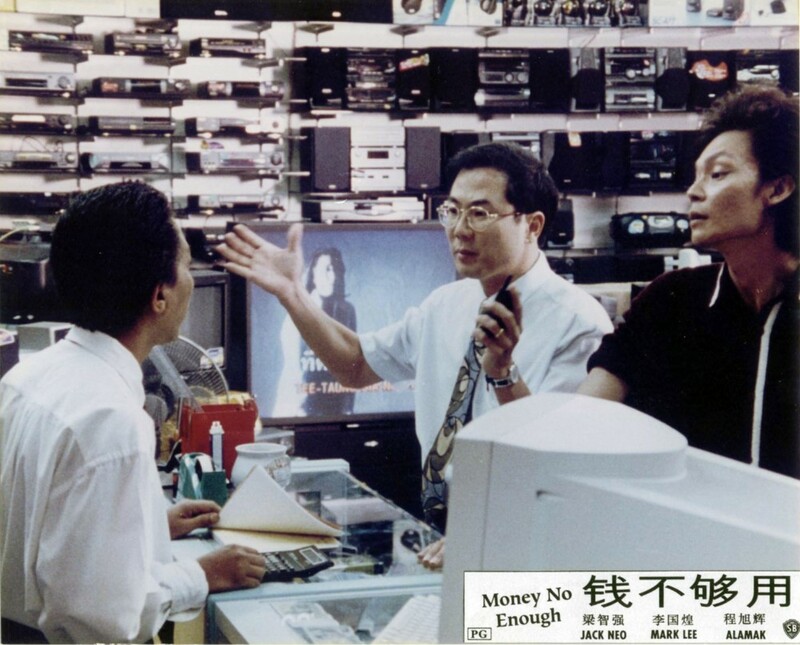 Ong (Mark Lee), a building contractor with a penchant for high living, is tangled up with loan sharks. Meanwhile, their friend Hui (Henry Thia), a coffee shop assistant, is obsessed with buying a mobile phone.